Legion Creature Models for WoTLK 3.3.5 + Updated Character Models. Plus I haven't seen any bugs for now. Edit: A few hours of testing and still no bugs! I still can't believe that this can be run together. Can someone else please confirm so that I know that I'm not dreaming? Confirmed!! Works for me too! Thank you so much! 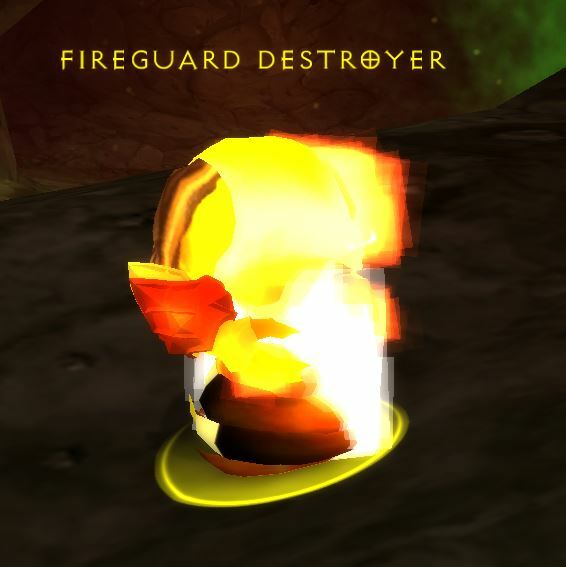 The odd thing is, that this is probably the holy grail of WoW model renewal. I've been trying for years but I never saw model packs work together like this. I did notice a problem with the Baron Geddon and the Flameguard NPCs that share his model. Head ot Molten Core and let me know if it also happens on your machine. I created a GM Island mod that randomizes the NPC models for all of the vendors and everything else looked good. UPDATE: Fixed the Fireguard issue. I now have the following working with only one issue I've come across. 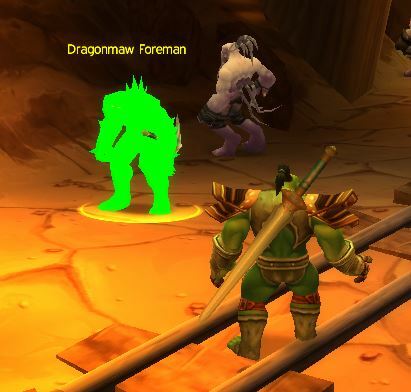 The issue is with the Dragonmaw Foreman located in the Netherwing Mines. You're modifying those patches all by yourself? There was no modification necessary. I followed some tips from here and other forums to get the correct loading order. Now we just need to figure out how to fix this NPC, or set it back default if possible, and determine if this is the only one with an issue. Is it easy to install, configure and start your stygian lan server? I've never installed a WoW server but it would be great for testing things out on my side. Btw nice work on your project from what I saw! Just gotta find all the important commands now. Check the Support folder and look for the GameMaster's Guide or visit https://github.com/StygianTheBest/St...master/Support. I have a new version coming out in a few days. Enjoy! Can you share the links to download the Patches please? and just uploaded the whole package there for download! I get a frozen WoW screen at the top left corner and when I start the client again the resolution did not change. Has anyone experienced this kind of problem?